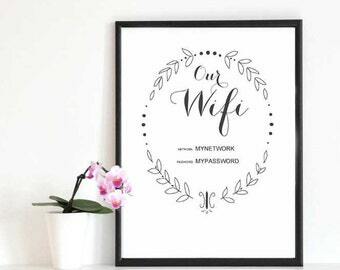 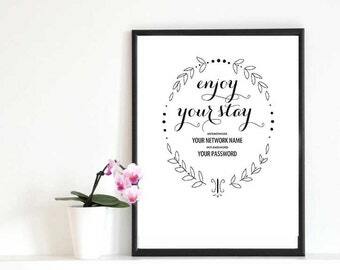 Make your guests feel instantly welcome by sharing your Wifi details in a stylish way! 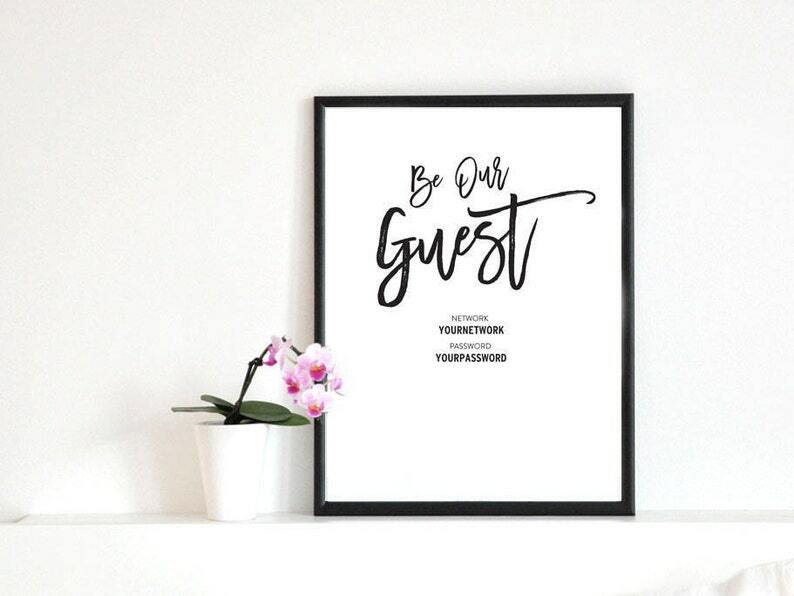 This listing is for a printable PDF Instant Download of our “be our guest sign” design. This high resolution template is suitable for print sizes 4"x6", 5"X7"and 8"X10". 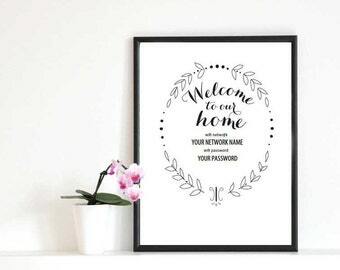 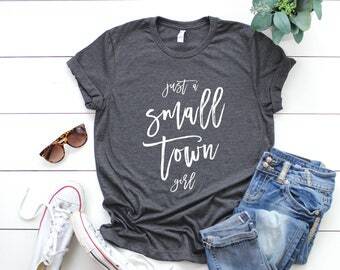 Edit to add your personal details and print in the comfort of your home! 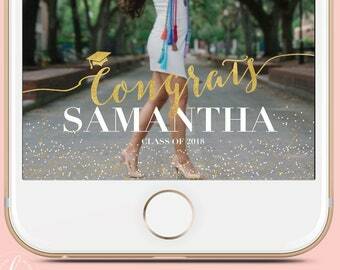 The high resolution template is available immediately for download once your payment is made! 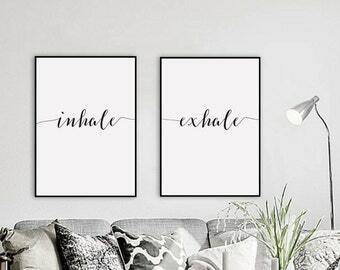 Match the size above into the frame of your choice for a stylish finish.